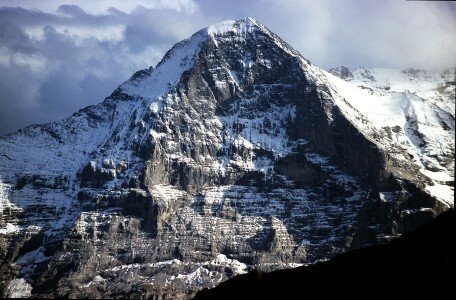 Mr. Ryali brings over fifteen years of finance and commercial experience to Eiger. 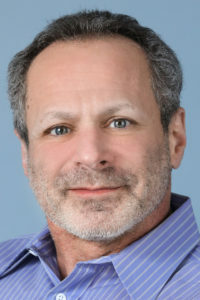 He was most recently at Aimmune Therapeutics, Inc., where he was Vice President of Finance, responsible for building and leading the finance department from Aimmune’s 2015 initial public offering, and subsequently was a key executive involved in operational preparation for product approval. 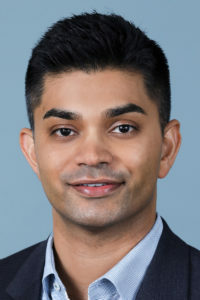 Previously, Mr. Ryali led U.S. Financial Planning and Analysis at Jazz Pharmaceuticals and was Head of Corporate Finance at Onyx Pharmaceuticals, Inc., until the company was acquired by Amgen, Inc. in 2013. Following the acquisition, Mr. Ryali continued as Head of R&D, Technical Operations, and Medical Affairs Finance at Onyx. Mr. Ryali began his career in biopharmaceutical companies at Amgen Inc., where he held positions of increasing responsibility in the finance organization. Stephana Patton brings 20 years of experience creating portfolio value at publicly-traded biotechnology and pharmaceutical companies. She was formerly the General Counsel, Corporate Secretary, and Chief Compliance Officer of BioTime, Inc., a clinical-stage biotechnology company focused on the development and commercialization of novel therapies for the treatment of degenerative diseases. 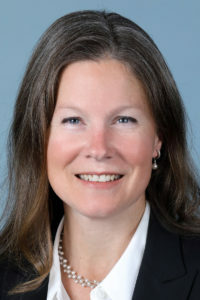 Prior to BioTime she was the General Counsel and Commercial Compliance Officer at BioDelivery Sciences, a publicly-traded specialty pharmaceutical company. 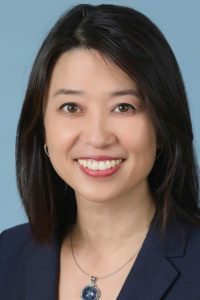 Prior to BioDelivery Sciences, she held various senior management positions, including leading Intellectual Property (IP) and Licensing at Salix Pharmaceuticals, a global pharmaceutical company that was acquired for $11.2 Billion in 2015. Prior to joining Salix, Stephana was in private practice at a large international law firm known for its IP and corporate securities practices. Her practice focused on counseling clients on IP-related matters as well as licensing transactions for biotechnology and pharmaceutical companies at varying stages of product development. Dr. Patton earned a Juris Doctor (J.D.) degree from the Boston University School of Law and a Ph.D. in Biochemistry, Cell and Developmental Biology from Emory University. Lisa Porter brings more than 15 years of experience in developing medicines for diabetes and metabolic diseases with a singular focus on bringing innovative therapies to patients with high unmet need. From 2004 to 2013, Dr. Porter served as Vice President, Medical Development for Amylin Pharmaceuticals where she led the R&D efforts for the Amylin-Lilly Alliance culminating in the approval of the GLP-1 agonist Bydureon, the first once weekly treatment for Type 2 diabetes. From 1999-2004, Dr. Porter held progressively increasing leadership positions at GlaxoSmithKline Pharmaceuticals with responsibilities for the clinical strategy for Avandia diabetes treatment and early obesity compounds. 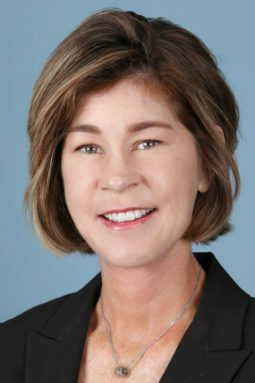 Prior to joining GlaxoSmithKline, she served as Associate Medical Director for Zeneca Pharmaceuticals from 1997 to 1999. Dr. Porter earned a BS in Biology from the College of William & Mary, an MD from Duke University and completed fellowship training in Endocrinology and Hypertension at Brigham and Women’s Hospital/Harvard Medical School. James Shaffer brings extensive commercial leadership and business experience with over 20 years of experience with large pharmaceuticals, emerging biotechnology and specialty pharmaceutical companies in Infectious Disease, Neurology, Oncology, GI and Pulmonary Care. Prior to joining Eiger, Mr. Shaffer served as Vice President and Chief Commercial Officer for Halozyme Therapeutics from 2011 to 2014 where he was responsible for Sales, Marketing and Business Development overseeing the re-launch of Hylenex® and product development in Diabetes and Oncology. 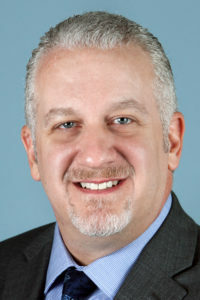 From 2007-2011, Mr. Shaffer was Executive Vice President and Chief Commercial Officer responsible for Sales, Marketing, Business Development and Manufacturing with Clinical Data, Inc., who developed Viibryd®, a novel antidepressant, which was acquired by Forest Laboratories for $1.2 billion. Mr. Shaffer was Vice President of Commercial Operations for New River Pharmaceuticals which developed Vyvanse® for the treatment of ADHD and was acquired by Shire for $2.6 billion in 2007. From 2004-2007, he was Senior Director of Commercial Operations for Prestwick Pharmaceuticals overseeing the collaboration with Cambridge Labs for Xenazine®, an Orphan CNS specialty product, and responsible for the development of the companies commercial capabilities in the US and Canada. From 2001-2004, Mr. Shaffer was the National Sales Director for InterMune. Mr. Shaffer spent the first 10 years of his career in numerous sales and marketing positions of increasing responsibility with Merck and GlaxoSmithKline. James Shaffer is a graduate of the Ohio State University where he earned a B.S. Degree in Economics and an M.B.A..
Ingrid Choong brings over 15 years of experience within the biotechnology/pharmaceutical industry. Dr. Choong joined Eiger as a member of the founding team in 2008 as a Principal Scientist, responsible for lead identification and development of compounds targeting NS4B on the HCV genome. As the company shifted focus to its first orphan program in HDV, Dr. Choong was a key team member involved in agency interactions, clinical activities, investigator and KOL interactions, and scientific conferences. She was also an active member of the team involved in the diligence and licensing process, resulting in the addition of Post Bariatric Hypoglycemia and Lymphedema to our orphan disease pipeline. During the process of Eiger becoming a public company, Dr. Choong was a member of the roadshow team, interacting with investors, research analysts, and investment banks. She has continued to work in this capacity, and has earned the trust and respect of these important audiences. In the second half of 2017, in addition to investor relations and corporate development responsibilities, Ingrid led an internal and external cross-functional team that delivered a HDV briefing package to the FDA, setting the stage for a positive face to face meeting in February. Prior to joining Eiger, she was a senior scientist at Sunesis Pharmaceuticals from 1999 to 2008 identifying small-molecule inhibitors targeting protein-protein interactions. Dr. Choong earned a BS in Chemistry from the California Institute of Technology and a PhD in Chemistry from the University of California at Berkeley. John Ferraro brings over 25 years of clinical development experience within the biotechnology/pharmaceutical industry. 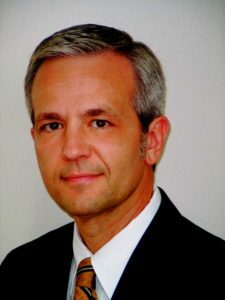 Prior to joining Eiger, John was the Managing Consultant at JnC Clinical where he was the Acting Vice President of Clinical Operations at several organizations including Medical Device, Global CRO, and Generic areas. Before his consultancy, John was the Vice President of Clinical Operations for Fate Therapeutics, Inc. While at Fate, he rebuilt the clinical and data management departments while being accountable for strategy, planning, and execution of all clinical programs in all phases of development. Prior to Fate, John spent over 10 years at GlobeImmune, Inc. as Senior Director of Clinical Operations. There, John created and implemented the infrastructure of the clinical operations department globally. He was accountable for operational oversight of all clinical development programs within therapeutic areas including oncology and infectious disease in Phases 1 – 3. John spent his early career as a regional CRA for SmithKline Beecham and Pfizer where he performed all site management activities. He was also a clinical research coordinator at a clinical research asthma and allergy clinical site. He earned his BS in Science and his MBA at University of Phoenix. Rich Franco has been in the healthcare industry for over 25 years. He has held leadership roles across a variety of functional areas including commercial, marketing research, regulatory affairs, pharmacovigilance, managed markets, customer service and medical affairs. Mr. Franco joined Eiger in 2016 as the VP of Clinical Strategy. 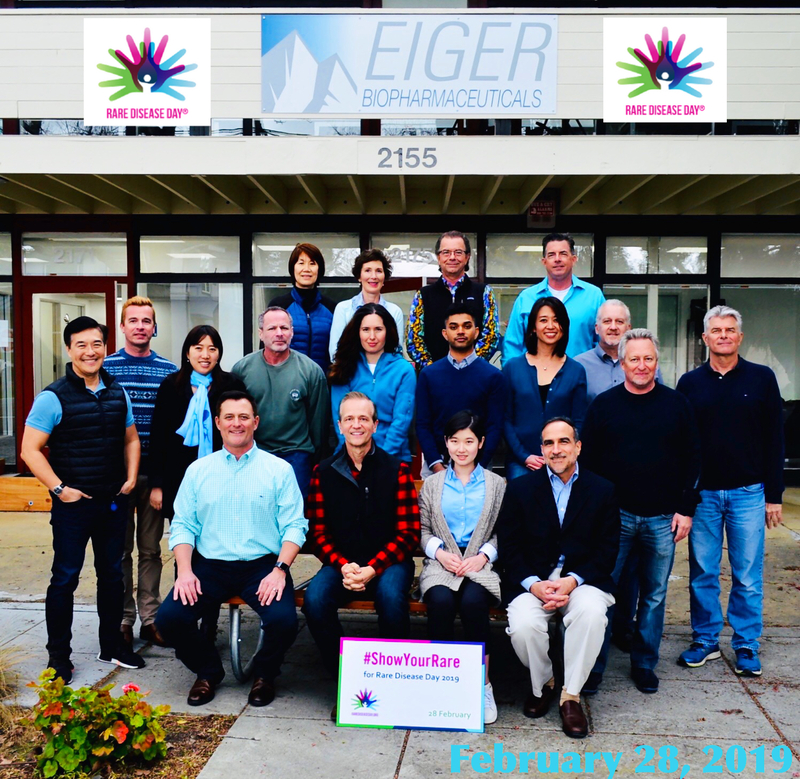 He is responsible for alignment between clinical and commercial functions across all of Eiger’s development programs. He is also leading the company’s efforts to develop and launch a global expanded access program for children with Progeria. 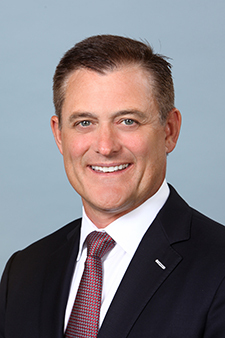 Before joining Eiger BioPharmaceuticals he served as the Vice President and General Manager of Valeant Pharmaceutical’s Pain and Hospital divisions. 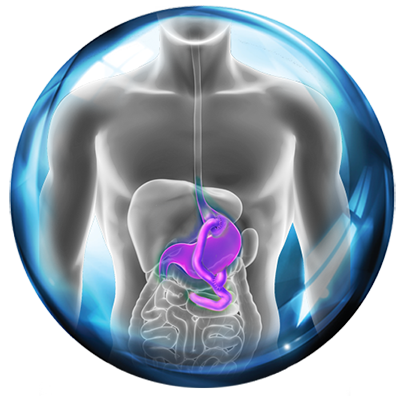 While there he played a significant role in gaining FDA approval and launching Relistor® tablets for opioid induced constipation. In 2014 Mr. Franco joined Sprout Pharmaceuticals as the corporate officer responsible for commercial, medical affairs and pharmacovigilance. He played an essential role in advisory committee preparations and gaining FDA approval for Addyi®, the first drug approved for female hyposexual desire disorder. While at Sprout he led the company’s efforts to develop one of the industry’s most comprehensive Risk Evaluation and Mitigation Strategies (REMS). 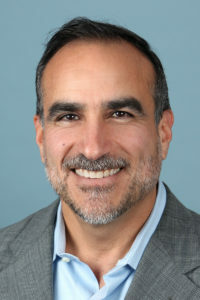 Earlier in Mr. Franco’s career he co-founded Arbor Pharmaceuticals and held leadership positions at GlaxoSmithKline, Slate Pharmaceuticals, Clinical Data Inc and LipoScience. Mr. Franco has also been a consultant to Halozyme Pharmaceuticals, BASF, Intrexon, IQVIA, Novan Pharmaceuticals, Salix Pharmaceuticals, Dara BioSciences, Talecris and Ashfield Commercial Services.